Christmas and New Year is the perfect time to reflect on what we've done and achieved this year. And at redheadPR, 2014 was a year to remember. A big highlight for us was working with UTC Swindon. 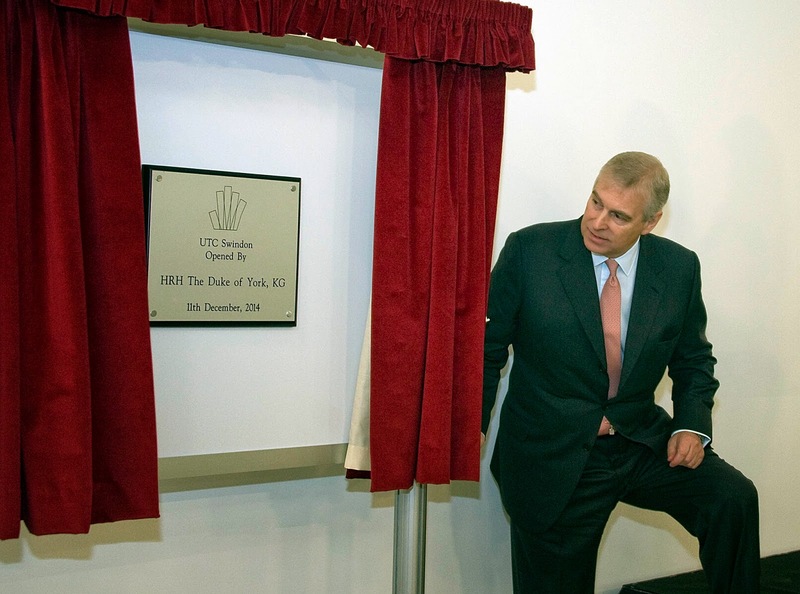 We amassed over 6,000 Facebook likes for the college, which was opened by none other than His Royal Highness, The Duke of York. UTC Swindon is now thriving in the heart of Swindon, inspiring the next generation of engineers who will go on to uphold the town’s great tradition in the sector. We secured fantastic coverage in some top publications. These ranged from The Independent and Daily Mail to Marie Claire and OK! magazine. We also secured prime TV and radio coverage for clients in the consumer sector. In the horticulture industry, we grew again. We joined the Garden Industry Manufacturers' Association (GIMA) and I had the honour of presenting the Best Blog award at the Garden Media Guild Awards at the Savoy Hotel in London. 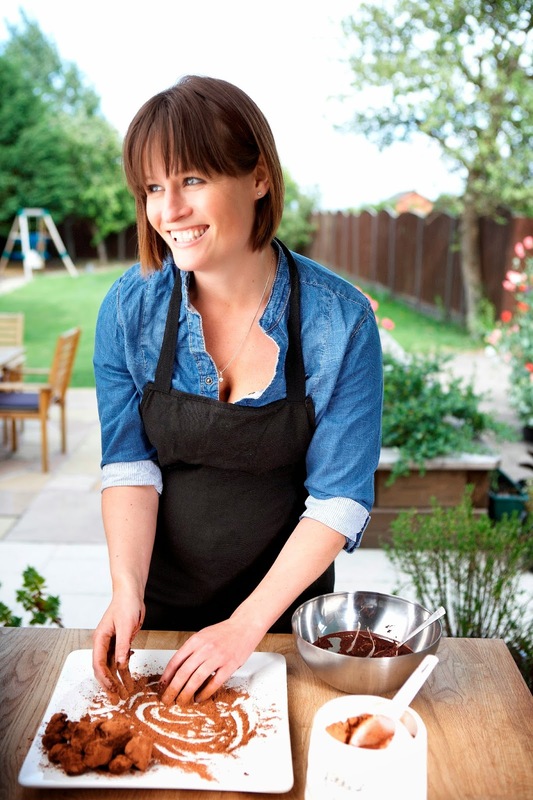 redheadPR won several new clients, such as Renée Maguire, a pioneer of the raw food movement, and Kelkay, the market-leading manufacturer and distributor of aggregates. We hope you too had a fantastic 2014. Here’s to 2015! From all of us at redheadPR, Merry Christmas and very happy New Year. We’re thrilled to have become an associate member of GIMA, the Garden Industry Manufacturers' Association. GIMA is an astounding organisation. It promotes members’ activities, connects industry colleagues and customers, represents suppliers’ interests and provides business intelligence. In short, GIMA helps its members build their businesses with the garden industry. It’s great to work alongside other associate members such as The Garden & Home Press Event and Garden Trade News. We’re looking forward to sharing our industry knowledge, experience and expertise with our fellow members and GIMA – and learning from them, too. Joining GIMA was a natural development for redheadPR. We’ve worked with many clients in the gardening and horticulture industry over many years. These include Anthony Tesselaar International, raingardenkits.co.uk, John Woods Nurseries, Mattocks and grow-your-own specialist, Stewart Garden, together with the popular gardening broadcaster and writer, Pippa Greenwood, who supported the Stewart Garden Schools campaign. Most recently we have worked with Briers, the design-led gardening products specialist, and Kelkay, the market-leading manufacturer and distributor of aggregates. We understand this market and we’re looking forward to working with GIMA.